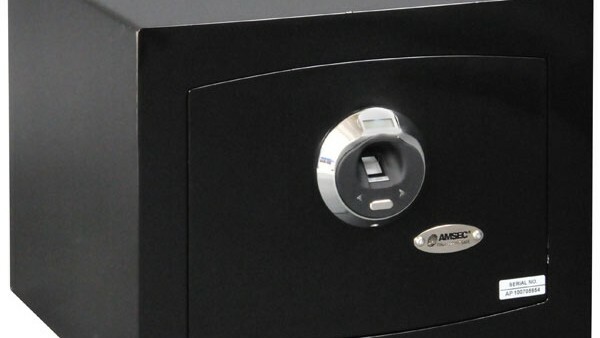 Biometric gun safes use state of the art biometric technology. This proven technology adds another layer of security to the valuables in your home, office or vehicle. The advanced fingerprint recognition used in our biometric handgun and pistol safes give you the confidence of quick and secure access to your firearms when you need them most. Gforce Lock and Safe biometric gun safes come in a variety of sizes to meet the security needs of every situation. • State-of-the-art fingerprint electronic lock. • Motorized bolt work system with 2 chrome-plated solid-steel locking bolts. • Spring-assisted door auto opens when unlocked. • New laser-cut arched door design with heavy-duty 7/16″ solid steel door and casing. • 1/8″ thick solid steel body. • Attractive black textured finish. • Includes: 1 emergency key-lock with 2 keys and anchor kit. • Large 1,692 cu. in. storage capacity. • Warranty: 1 year parts and labor. Please contact us to help you find the Safe your looking for.